Introduction of the university at eye level. 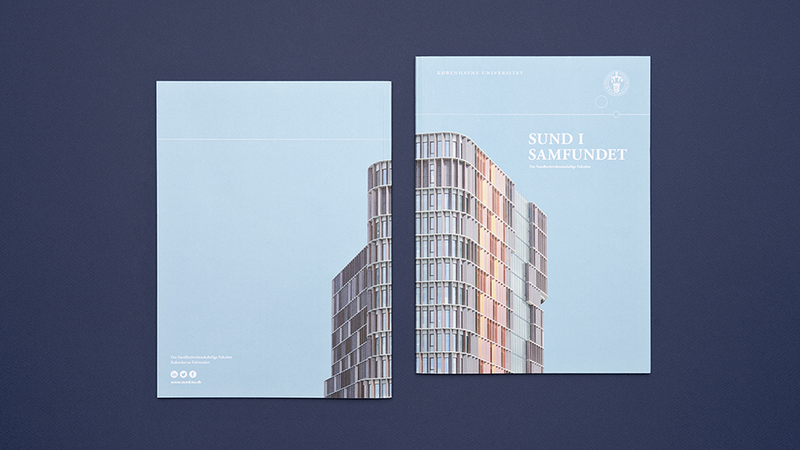 The faculty of Health and Medical Sciences at the University of Copenhagen serves numerous purposes and can be hard to be summed up in a small publication. 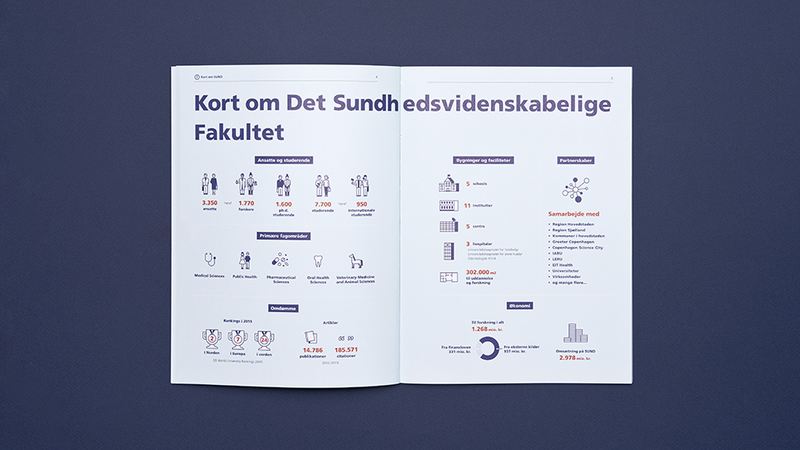 That's why we helped telling the brief story of the university including infographics, layout and production of the entire publication.